It’s back by popular demand with ALL NEW charm designs for 2019: The Wines of the Valley Wine Trail! 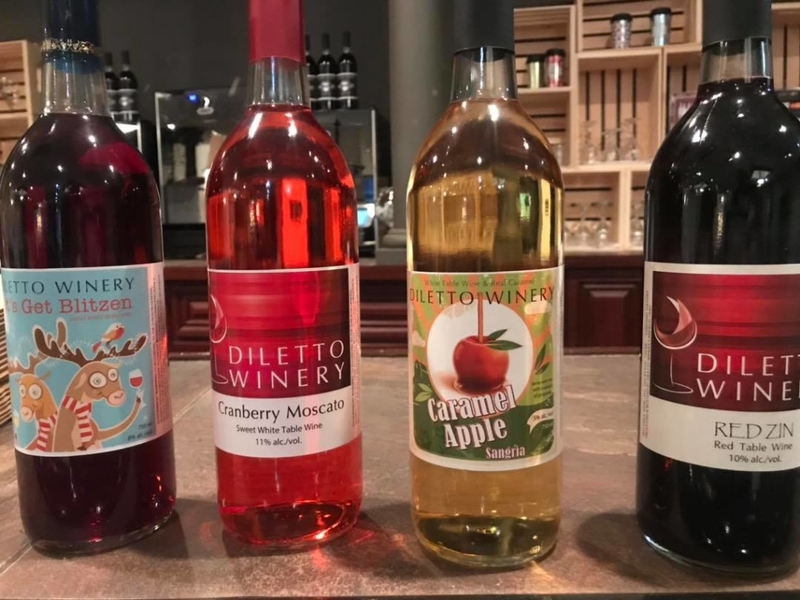 Featuring six area wineries, the Trail encourages you to try a variety of great wine, soak in beautiful views and explore the Mahoning Valley. Traveling the Wines of the Valley Wine Trail is quite simple! This offer is good through September 29, 2019, so there’s plenty of time to complete the Trail! This year, the Trail features a completely redesigned set of charms, exclusive to each winery. If you traveled the Trail in 2018, no worries about duplicate charms – you can add to your collection with these new designs. 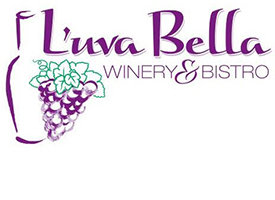 Since last year, Diletto Winery has a new location, The Vineyards at Pine Lake earned a wine recognition and L’uva Bella Winery & Bistro has joined the Wines of the Valley Wine Trail! There’s plenty to experience along the Trail, even for our seasoned WOTV veterans. 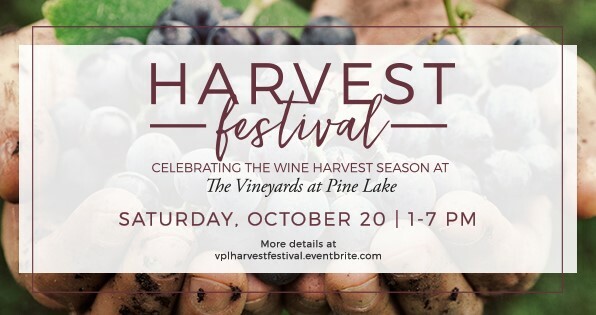 Located near Berlin Lake and Lake Milton, sip on award-winning wines while taking in 14 acres of beautiful views. The winery includes a Tuscan-style tasting room, patio and one-acre lake. They are well-known for their Hot Air Balloon Festival in August (read about it on pg 21 of our 2019 Travel Guide). This expansive winery and vineyard is located on Pine Lake. Cozy up next to the fireplace in the winter, emjoy the patio with lakefront views in spring and summer, or visit in the early fall for harvest season when the vines are at their peak. A California-style winery with an inviting outdoor patio, and the newest addition to the Wines of the Valley Wine Trail. Here you’ll find a wine-tasting bar, lounge and restaurant featuring Italian specialties. Try a pizza from their old world-style wood fired pizza oven. 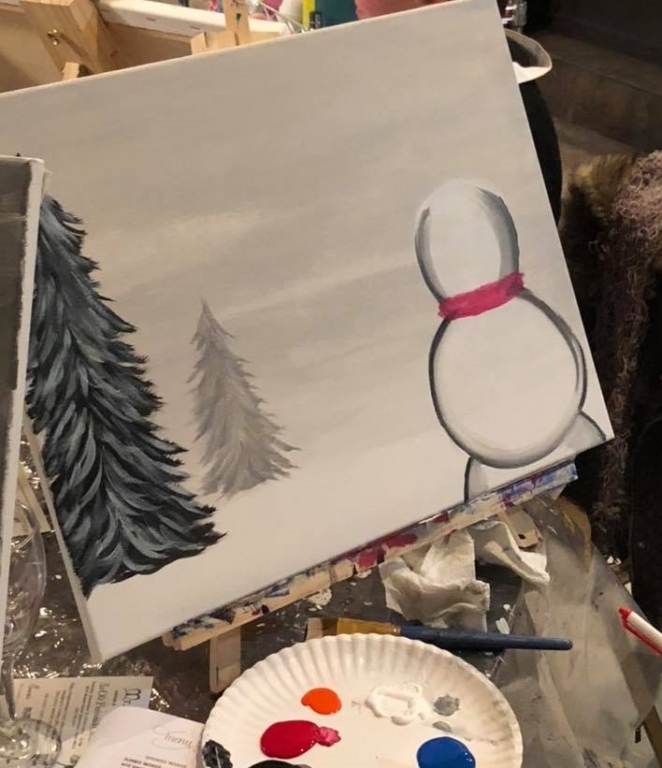 Relax by the fireplace or sign up for a sip-and-paint session at their new location. 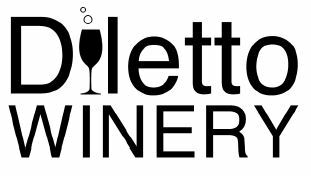 Murder mystery dinners, fruit wines, sangria and mead are also things you can expect to find at Diletto. Up for a challenge? 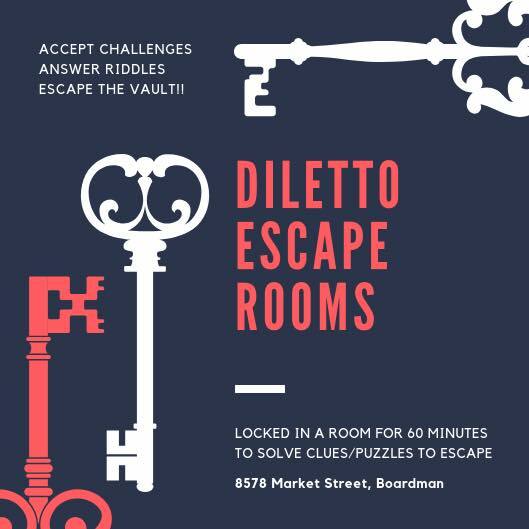 Try their escape room. Located between picturesque Lake Milton and the links of Olde Dutch Mill Golf Course. Enjoy appetizers, snacks, salads, paninis and flatbread pizzas. The winery also showcases local artists with exhibitions that change monthly. 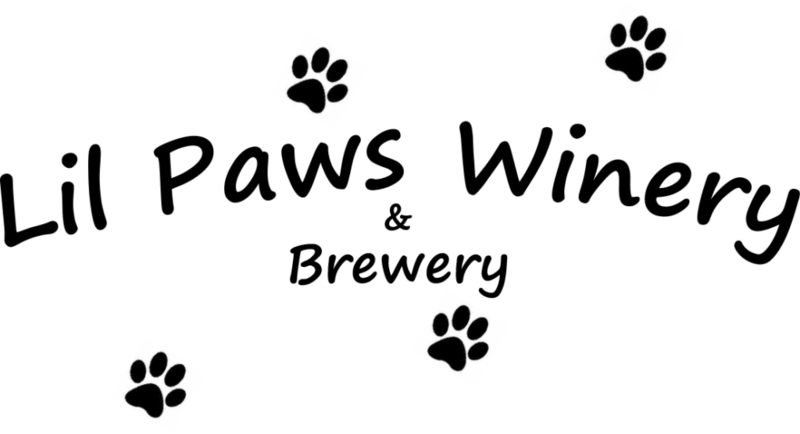 Choose from a wide variety of wines and craft beers inspired by the owners’ K9 “kids”. You can bring your own food or snacks to enjoy with your wine or beer. (but, keep in mind that a glass of wine warrants a stamp and charm, not beer). If you’re traveling the Trail from out of town, why not make it a winery weekend? Take advantage of special hotel rates offered to Trail travelers. Important note: make sure to call the hotels to ask for special Wine Trail rates. Booking online will not guarantee discounts. It’s ALWAYS important to drink responsibly. Inviting along a designated driver is encouraged, but if a friend isn’t prepared to take one for the team, explore your other transportation options. Both Uber and Lyft serve the Mahoning Valley, while local companies like Fab Cab (330-793-6666) and DD4Hire (330-259-0445) are other great alternatives. And if you’re traveling with a large group, consider contacting Kelco Services at 440-542-4410 for a shuttle. 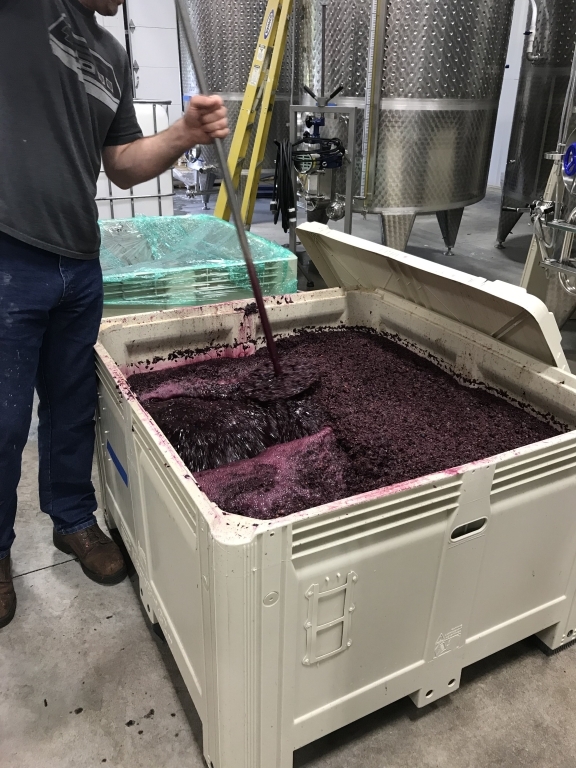 Join the Wines of the Valley conversation on social media! 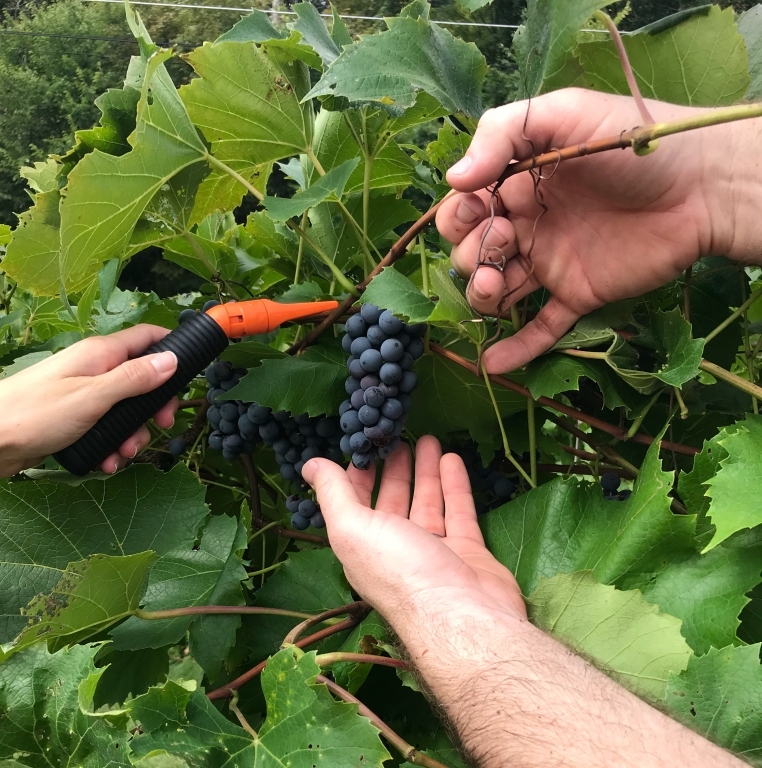 Share photos and posts of your experiences while traveling the Wine Trail by using the hashtag #WinesoftheValley or by tagging @youngstownlive. Enjoy your journey! Cheers! 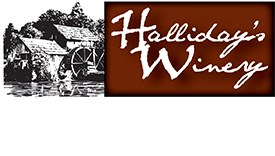 For more information about the Wines of the Valley Wine Trail, visit winesofthevalley.com! To stay up-to-date on all things happening in Mahoning County, visit our Facebook page or take a look at the Mahoning County Convention & Visitors Bureau website! 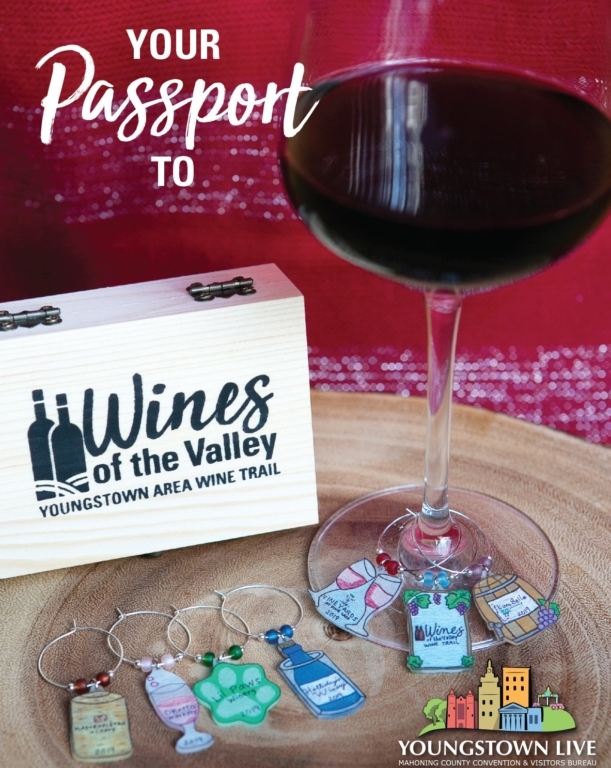 https://youngstownlive.com/wp-content/uploads/Wines-of-the-Valley-Wine-Trail.jpg 720 1500 Tara Mady https://youngstownlive.com/wp-content/uploads/Youngstown-Live-Logo-Resized.png Tara Mady2019-03-01 12:41:102019-04-19 11:54:27The Wines of the Valley Wine Trail is Back! As the birthplace of Brier Hill Pizza, (the locally-loved green pepper and cheese creation) and home to countless local pizza shops, Youngstown was practically built on a foundation of crust, tomato sauce and cheese. From Valley favorites to unconventional concoctions, there’s no shortage of pies to try in the Youngstown area. As a visitor, how do you know which to try first? Take a look at our brief guide to a few area pizza places below to learn more about local favorites. We can’t talk about pizza without first paying homage to Youngstown’s most famous pie: Brier Hill Pizza. What is it? A delicious combination of thick crust, flavorful tomato sauce, green peppers and Romano cheese. When manufacturing communities like Youngstown were hit by The Great Depression, many locals turned to their home gardens for meals. With the help of community ovens, the Brier Hill neighborhood, aka “Youngstown’s Little Italy” transformed their easy-to-grow tomatoes and peppers into what is now known and loved as Brier Hill pizza. Many shops in the area serve up Brier Hill Pizza. 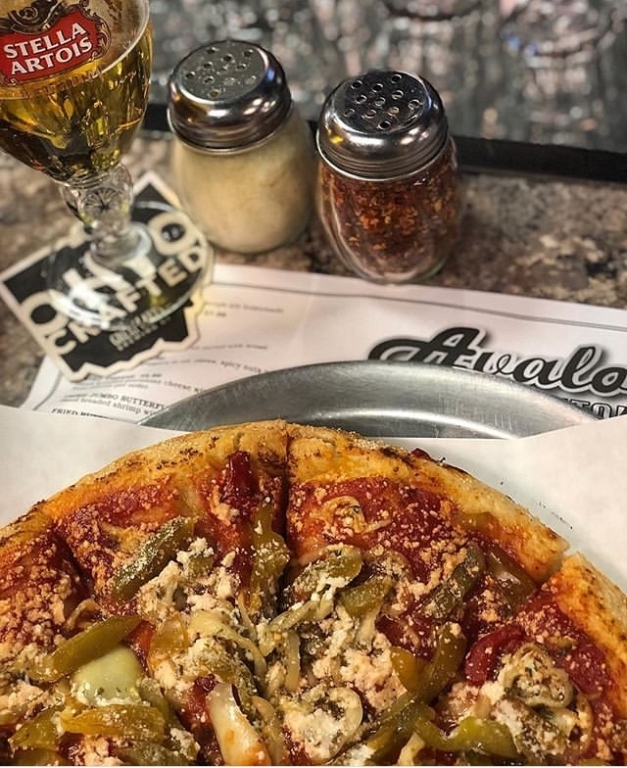 The Avalon Downtown is one popular pizzeria, known for its Brier Hill variety complete with sweet peppers and imported Romano cheese. Bruno Bros. Pizza serves up New York style pizza, and also claims to have the #1 Brier Hill pizza in Ohio (you can be the judge of that). One of the most notable Brier Hill curators is family-owned Wedgewood Pizza in Austintown and Boardman, recently recognized in a Food Network article for having the area’s best Brier Hill pizza. It all starts with the sauce. Visit Cornersburg Pizza in (you guessed it) Cornersburg, and you’ll find an old-fashioned pizza place serving up pies smothered in a tomato and green pepper sauce. And if you visit The Elmton in Struthers, expect to find more sauce with green peppers, along with lots of Broasted Chicken (battered and deep fried in a pressure cooker). There are also shops in the Valley offering unconventional options. If you’re on YSU’s campus visit Republic Pizzeria e Pub! They’re known for their hand-crafted artisan pizzas, available by the slice or full pie – try the White Pizza. At Southgate Pizza in Boardman you’ll find a crunchy crust and interesting specialty varieties, like pierogi and gyro. If you’re visiting with kids, make a stop at Bella Napoli in Canfield. At this shop, pizzas can be built and decorated in custom shapes and sizes (like a clock), upon request. At Ianazone’s Pizza in Boardman, consider trying their Baked Potato Pizza. And unlike most shops, Uptown Pizza in Youngstown is known for putting their pepperoni under the cheese rather than on top. Need a larger-than-average pizza for your next party? Head to Cocca’s Pizza Friday – Sunday and order their popular full sheet pizza for a special price. Or, take your party to Cocca’s on a Wednesday for their all-you-can-eat buffet. They have eight different locations in our area and won the People’s Choice Award in 2018. Or, visit family-owned Giangelo’s Pizzeria and try their “Soooo Big” Gia’s Pizza, complete with pepperoni, sausage, mushrooms, red & green peppers, hot peppers, onions & olives. 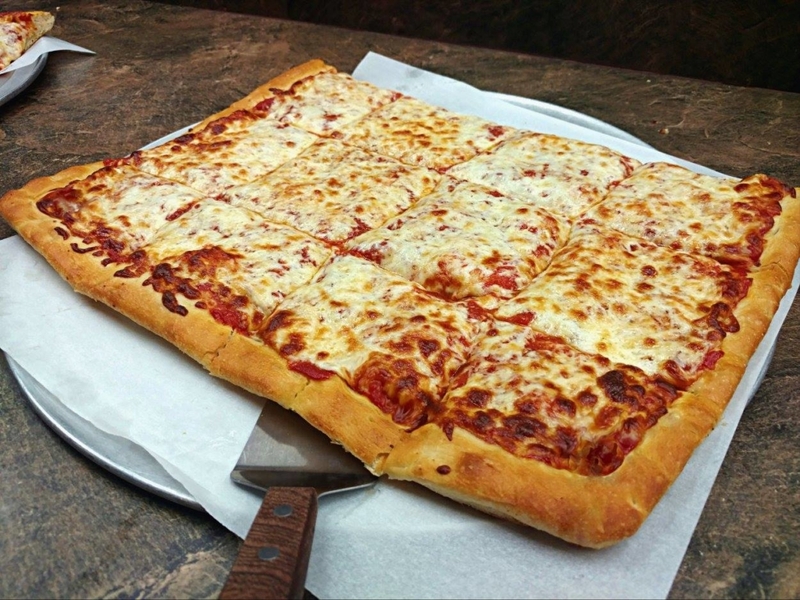 And we’re pretty sure the phrase “you can’t please everyone” isn’t in Westgate Pizza’s vocabulary. Their sheet pizzas can be divided into three varieties, four varieties and even six varieties, aka the Super Sampler. While all of the pizza shops in Mahoning County have great varieties, some are known for more than just their pizza. 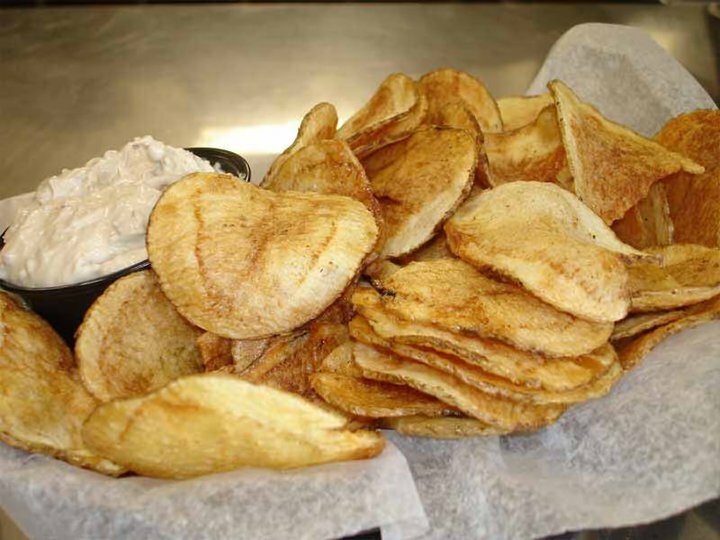 When dining at Inner Circle Pizza add a delicious order of hot chips. Pick up a “pizza roller” at Pizza Joe’s – rolls of fresh dough filled with pepperoni and cheese – to add to your Philly Steak or Buffalo Chicken pizza. For a heaping slice of authentic Italian tradition, visit LaRocca’s Pizza and Pasta in Poland, known for their homemade traditional dishes. At Belleria Pizza & Italian Restaurant, you’ll find plenty of pizzas, but if you’re really hungry, try their half gallon tub of spaghetti. Try the Smoky Hollow Pizza at Cassese’s MVR where you can enjoy your slice while watching a serious match on their bocce courts. For more information on other restaurants in Youngstown & Mahoning County, visit the Mahoning County Convention & Visitors Bureau website or Facebook page! Can’t Miss Concerts in the New Year! Whether you love classic rock hits, today’s pop tunes or a genre in-between, we can all agree on one thing: the Youngstown area is the place to go for great music. 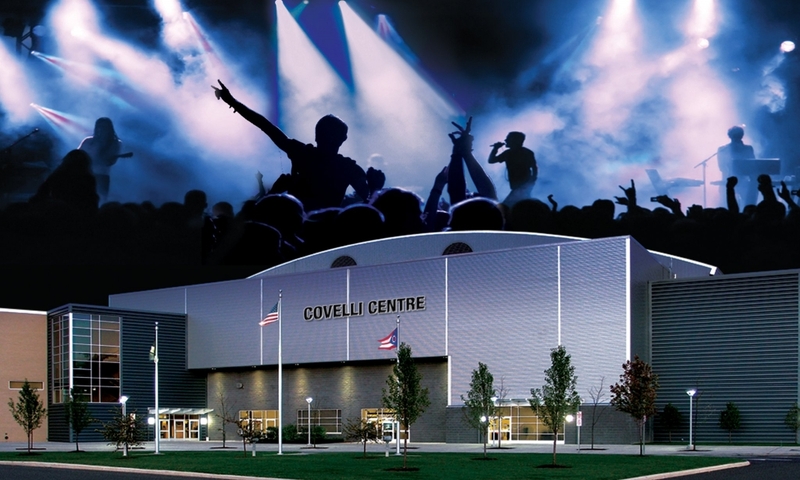 From Stambaugh Auditorium to Covelli Centre to the DeYor Performing Arts Center, Youngstown is a musical performance hotspot. Don’t miss out on all the acts coming to town in the coming months! What’s Happening at Stambaugh Auditorium? 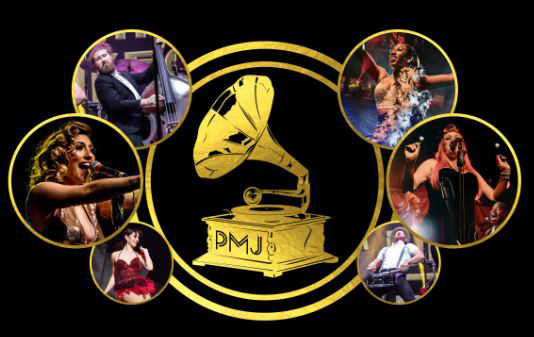 This January, YouTube sensation Postmodern Jukebox will take the Stambaugh stage on Wednesday, January 30 at 7:30pm. The group is known for reworking pop hits (think Bruno Mars’ Finesse or Jessie J’s Domino) into different vintage genres, especially swing and jazz. Their covers include powerful vocals, trumpets, electric guitars, piano, cello, you-name-it; and you can expect all that and more during their performance this January. But, don’t take our word for it. Head to their YouTube channel to hear the group in action. Make sure to visit Stambaugh’s website and grab seats before they’re gone! If swing and jazz isn’t quite your style, wait until February for an exclusive performance by rock icon John Mellencamp. The tour will make its stop at Stambaugh on Tuesday, February 19 (aka perfect timing for a belated Valentine’s Day date), and the show will start at 8:00pm. 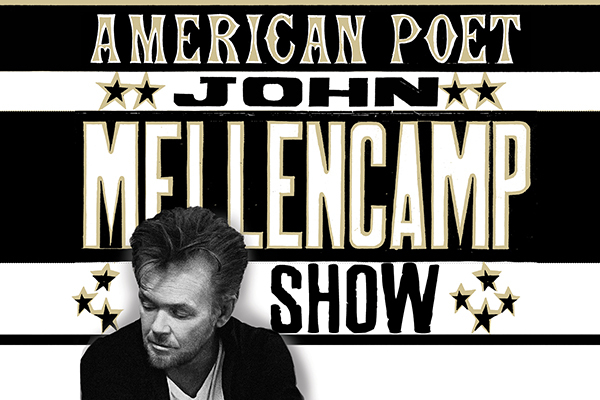 Expect lots of Mellencamp hits, along with new material from his recently-released album, “Other People’s Stuff.” Purchase your ticket and receive a physical copy of the new album! Opened in 1926, Stambaugh Auditorium is a non-profit public auditorium located on Fifth Avenue in Youngstown. It’s a hotspot for many of the city’s major productions and performances. The facility’s renowned Concert Hall seats up to 2,553 visitors and has hosted a long list of notable artists. Fun fact: the Concert Hall is famous for its near-perfect acoustics! Stambaugh also features a ballroom, recital hall and formal garden open for public and private functions. Up-and-coming country artist Kane Brown has had a major impact on the genre, and his Live Forever Tour will stop at the Covelli Centre on Saturday, February 23 at 7:00pm. With guest singer, Danielle Bradbery (victor of The Voice), this powerful duo will perform a variety of Kane’s hits, including singles from his new album, “Experiment.” Make sure to purchase your tickets here before they’re gone. Catch a performance from American rock staple, Shinedown at the Covelli Centre on Tuesday, March 5. Papa Roach and Asking Alexandria have joined forces with Shinedown to create the ultimate rock concert. With so many well-rounded musicians, expect this to be the concert of a lifetime. Purchase tickets here for their ATTENTION ATTENTION World Tour performance, starting at 7:00pm. Don’t Forget About DeYor Performing Arts Center! Home of the Youngstown Symphony Orchestra and known for its elegant ambiance, you’ll find more productions and less rock concerts at the DeYor Performing Arts Center. 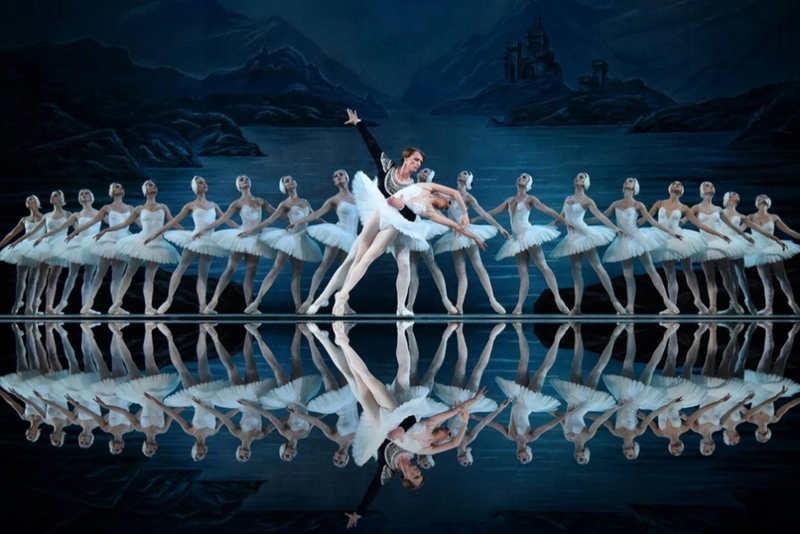 Visit DeYor on Thursday, January 24 to witness a classic performance of Swan Lake, presented by the National Ballet Theatre of Odessa. Or grab tickets to a semi-staged concert version of the hit Broadway musical, Guys and Dolls on Saturday, February 16. Starting at 8:00pm, the Youngstown Symphony Orchestra will recreate the show, complete with its many show-stopping tunes (i.e. “Luck Be a Lady”). On Saturday, March 9, Celtic violinist Mairead Nesbitt will take the DeYor stage, accompanied by students from the Burke Irish School of Dance. Mark your spring calendars as Jersey Boys rolls into Youngstown for two performances, April 22-23. And get ready to laugh with comedienne Paula Poundstone on May 17. You don’t want to miss these shows! Tickets for all DeYor events can be purchased here. For more information on upcoming events in Youngstown & Mahoning County, visit our Facebook page or take a look at the Mahoning County Convention & Visitors Bureau website! https://youngstownlive.com/wp-content/uploads/Concerts.jpg 720 1500 Tara Mady https://youngstownlive.com/wp-content/uploads/Youngstown-Live-Logo-Resized.png Tara Mady2018-12-27 13:09:392019-04-19 11:57:48Can't Miss Concerts in the New Year! 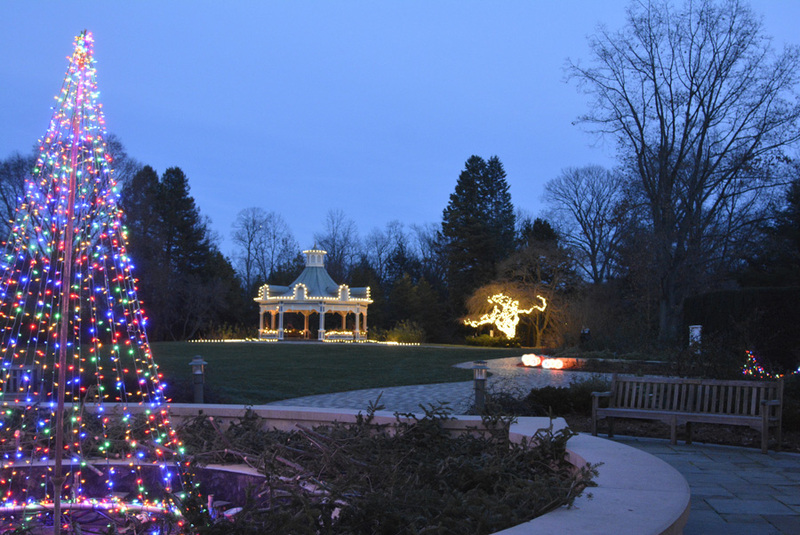 Enjoy a holiday drive through the Park to marvel at the beautiful light displays. It’s free and is open from 6pm to 10pm each night. Tune into 88.9FM to enjoy the music with the light show. During Saturdays in December, Winter Celebration: Frozen in Time is open late until 7pm. 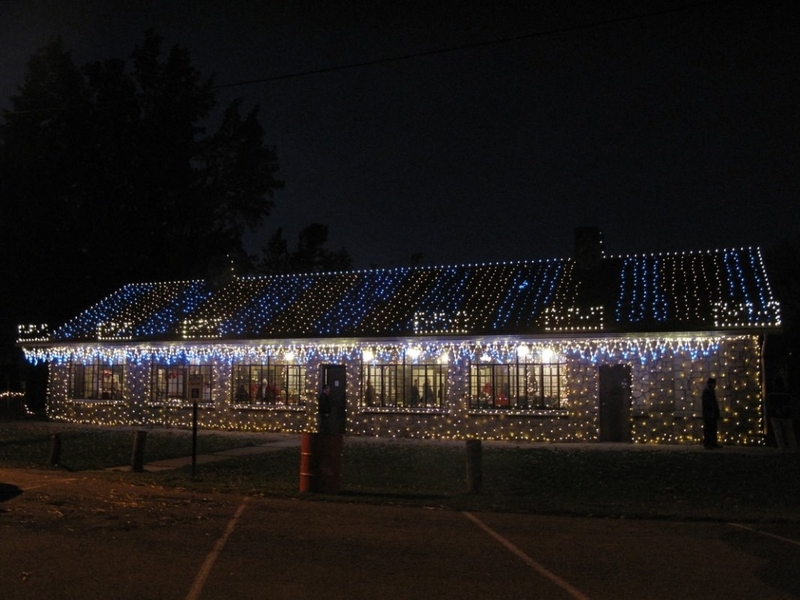 Visitors can experience the outdoor light display and the Toy Workshop and Reindeer Games. 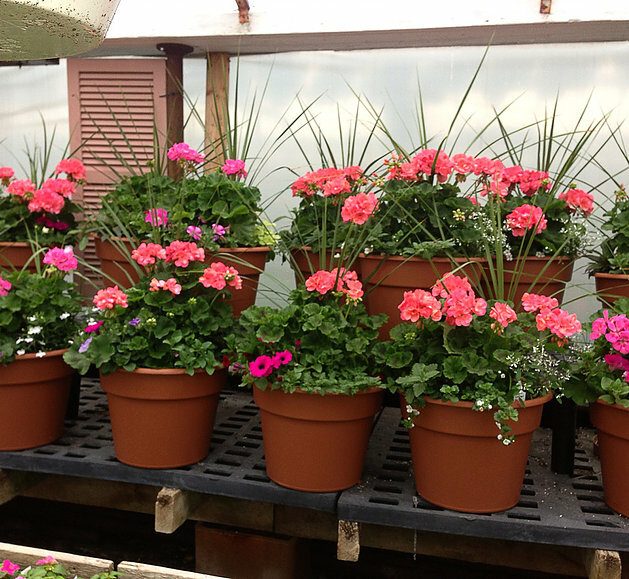 Plus, find that perfect gift at the Shop in the Gardens and savor refreshments available for purchase in the Garden Cafe. The Joy of Christmas drive-through holiday light display features one million lights in 80 holiday scenes. In addition to the light displays, guests can stop by Santa’s Ice Castle to enjoy Christmas cookies, hot chocolate and food, live holiday music, crafts, face-painting, and pictures with Santa. $10 donation per vehicle requested. 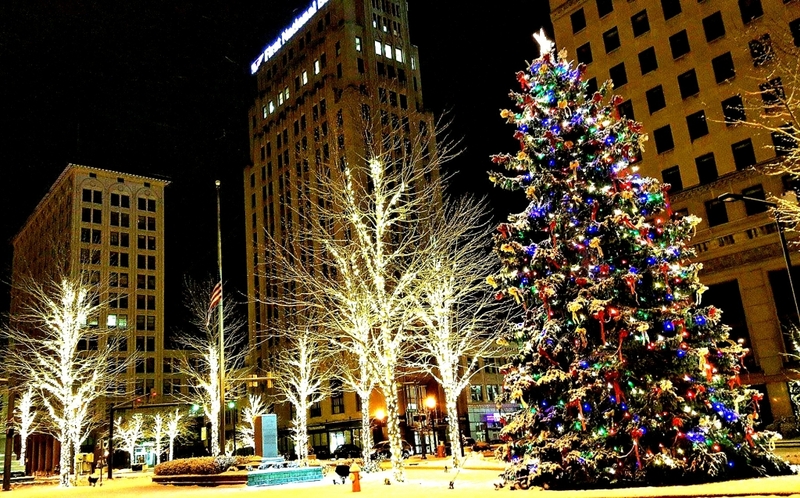 The annual Youngstown Holiday Parade & Christmas Tree Lighting will take place on Friday, November 30, from 4:00pm-8:00pm in Downtown Youngstown. 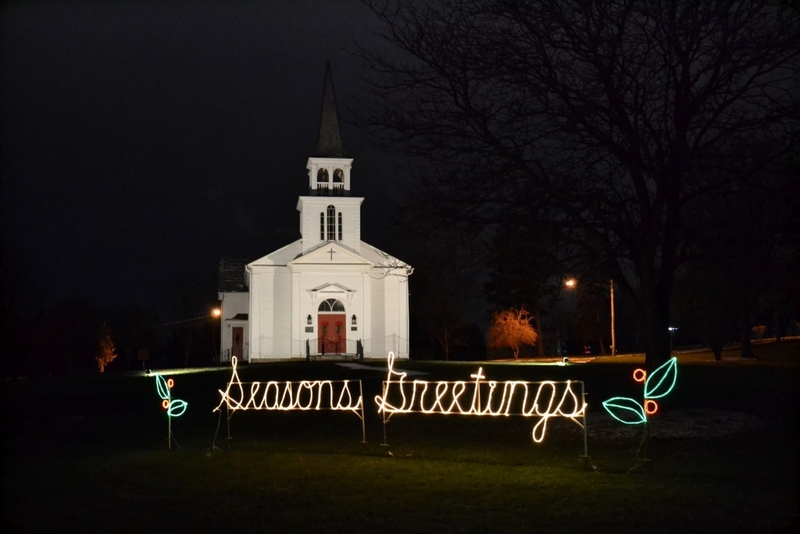 Festivities include the parade, Christmas Tree lighting and Santa’s arrival. Following the parade, the lights will be on display for the season on Central Square and Federal Street. For information on the many holiday events in the Mahoning Valley, visit the Mahoning County Convention & Visitors Bureau website! While the leaves are slow to change this year, there’s still beautiful fall foliage views to see. And if you’re searching for the absolute most Instagram-worthy photo spots in Mahoning County, you’ve come to the right place! Today we’re sharing some of the best local spots to capture fall views. If you ask a local, “where can I go in Mahoning County for the best fall foliage?” – there’s a 99% chance that they’ll say two words: Mill Creek. And we don’t disagree! 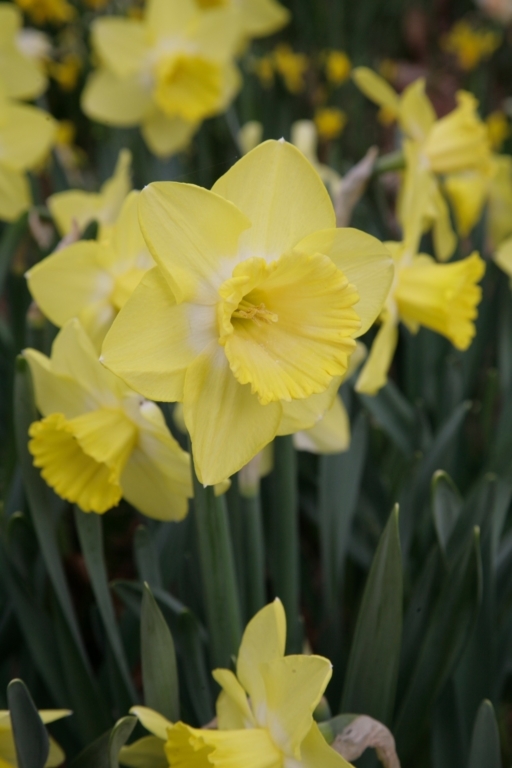 Mill Creek MetroParks is home to some of the most beautiful trails, bike paths, bridges, ponds, lakes, gardens, you-name-it, in the area. But with the park spanning across 4,400+ acres of Mahoning County, we thought it might be helpful to narrow down the very best spots to see fall foliage in Mill Creek. 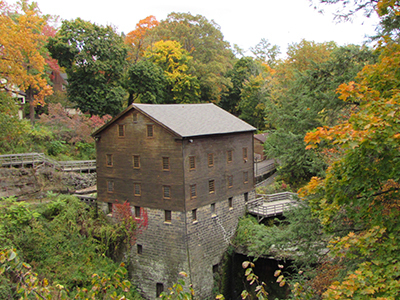 Lanterman’s Mill is one of Mahoning County’s most iconic historic landmarks, and an ultra-popular photo spot. Fun fact: The Mill was built in 1845-46 and still operates today! 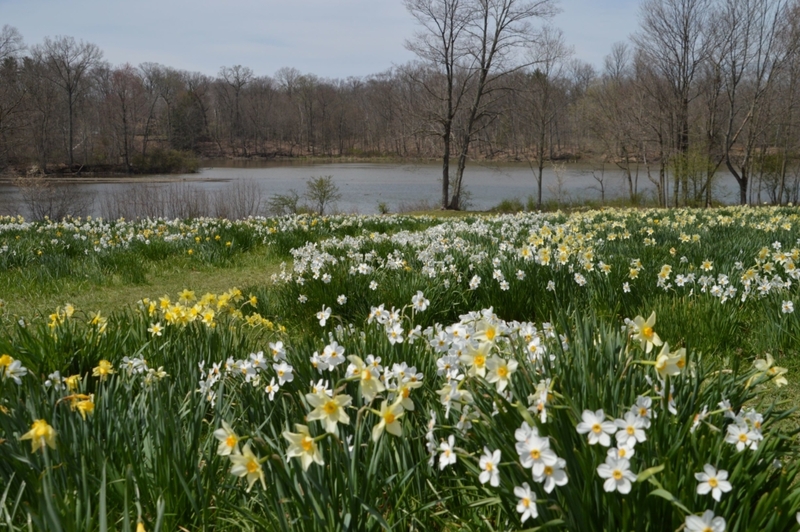 And while the park has many water features, we recommend visiting Lake Glacier and Lily Pond. The surrounding trees reflected in the water make for some pretty picturesque scenes. And make sure you don’t leave without visiting the Mill Creek Park Suspension Bridge aka the “Cinderella Bridge.” Its lacy arches and tall spires have been the backdrop to countless engagement photos- and you’ll understand why once you visit. Long story, short- you can’t go wrong with a visit to Mill Creek during the fall. Of course! Both Berlin Lake and Lake Milton are also home to beautiful foliage in the fall. Berlin Lake is one of Ohio’s largest inland lakes, stretching over 3,000 acres and it’s open for public use. Insider tip: take US 224 and cross Berlin Lake. There’s space to park your car and take photos, making it a perfect vantage point to see the water and trees. Lake Milton is equally as beautiful with a 4-mile mountain bike trail and you can also visit Lake Milton State Park for plenty of photo ops. Believe it or not, you don’t have to fly to California for great vineyard views. There are several wineries right in Mahoning County, with many sporting beautiful fall foliage. Take a seat on the patio at The Vineyards at Pine Lake for a shimmering scene of Pine Lake surrounded by trees. 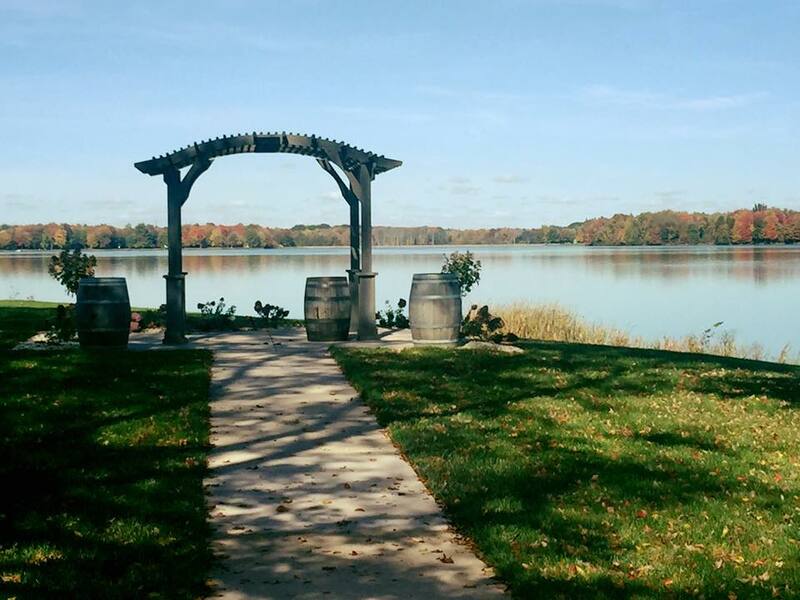 Halliday’s Winery also offers views of water (Lake Milton) and foliage. Not close enough? Visit Myrddin Winery and literally sit among the trees! And while you’re sipping and seeing all the fall foliage, why not collect some stamps too? Grab a Wines of the Valley Wine Trail passport and earn custom wine charms at six of our wineries with each glass of wine you purchase! Here’s all the details. One spot that even the locals might not think to visit for fall foliage is actually Youngstown State University’s Stambaugh Stadium. If you’re there to catch a Penguins game (next home game is November 10), the stadium’s tall stands offer a spectacular view of the city and changing leaves. Don’t miss all of the great opportunities to witness fall’s changing colors in Mahoning County! Share your fall photos with us @YoungstownLive or #VisitYoungstown. 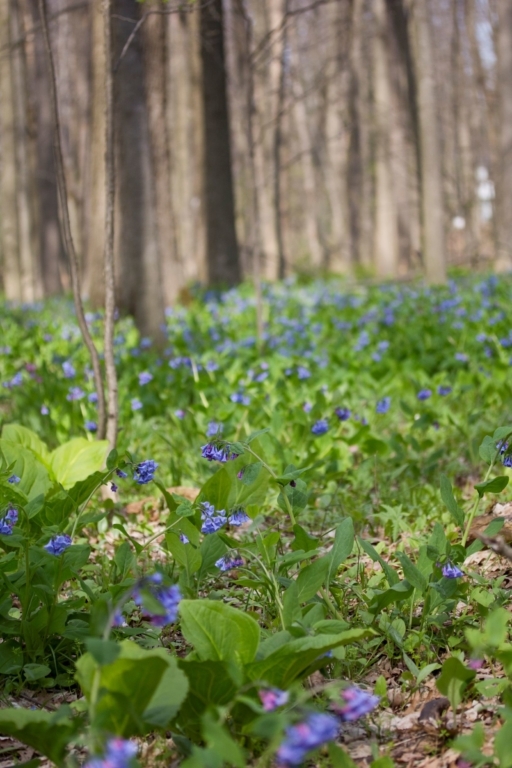 For more information on local parks, lakes and wineries, visit the Mahoning County Convention & Visitors Bureau website!